In machine design interchangeability refers to the interchangeable parts. Interchangeable parts are one that is made to nearly identical so that it can successfully substitute the similar parts and fit into the assembly of the same type. Such randomly selected components can replace another without any custom fitting, such as filing. The concept of interchangeability introduced into mass production at the beginning of the 20th century. 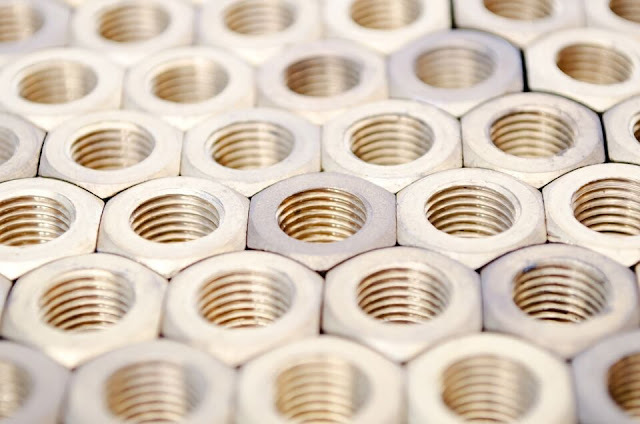 In mass production, maintaining size of the component within a close degree of accuracy is difficult and time-consuming. Even though there would be some variation. The reason for this inaccuracy may be due to errors in measuring, poor alignment of workpiece, machining error, error due to tool wear, etc. The accuracy of component is important in proper functioning of mechanism, but it is useless to make parts such a precise to meet the practical requirement. Hence in mass production, it is allowed to the components have some variation in its dimension, within a certain limit. The recognized variation in dimensions of components promotes the efficiency of manufacturing as well as make random mating parts fit properly. Whether the absolute interchangeability applicable or not, depends upon the form of different parts and tolerance adopted. In order to produce universally interchangeable parts, the manufacturing process, the gauges and cutting tools etc. must be standardized (international standards). The standard specification made possible by the development of gauges, measuring tools (e.g. caliper, sine bar), industry standards (e.g. screw threads), jigs and fixtures. Precise dimension is not essential, produce component within small dimension error limit. Economic oriented. It allows mass production, reduces the production cost. Mating parts can freely replace without custom fittings like fillets. Readily available replacement component in the market. Assembly process requires lesser skill. Reduce cost and labor time by allowing easy maintenance. Easy field repair.